For many people living in care facilities, the means to communicate verbally has become limited or lost due to dementia and this can significantly impact self-esteem. 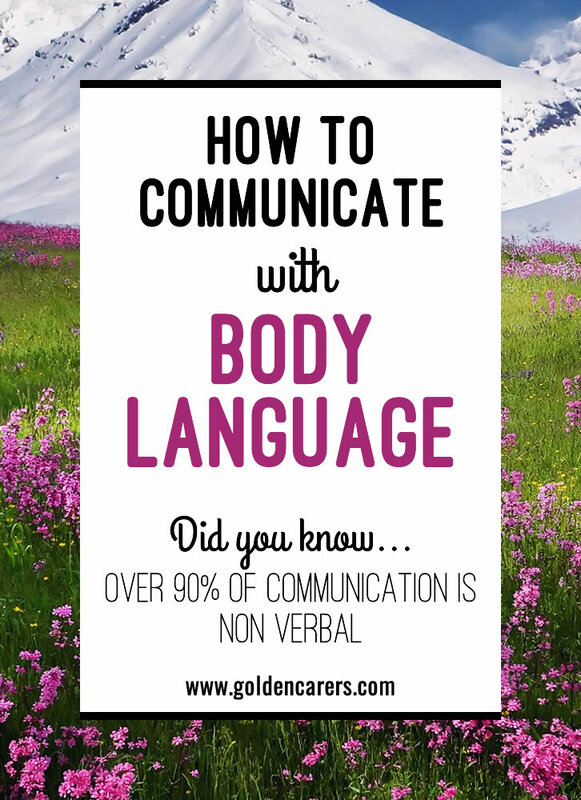 The good news is that over 90% of communication is non-verbal. This is wonderful. I am an Occupational Therapist and I work in LTC. Dementia is my specialty. I just became a member. Body Language is everything. It is very difficult when a dementia client with very limited verbal language, is trying to speak to you. You must understand their body language, so they feel included, understood and comfortable. Thanks for your feedback Eileen, much appreciated.